Stunning Quick Delivery Toll Brothers Home in the beautiful, gated community of Dorada Estates. 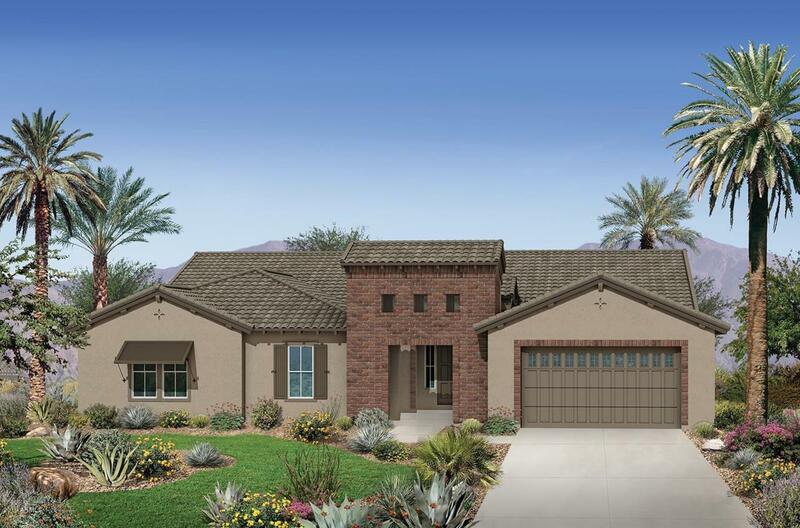 Luxury features throughout this Costellana with Casita floor plan include, chef's kitchen, stainless appliances, and a huge open great room. The master suite will not disappoint with a large WIC, soaking tub, and dual vanities. 4 car side load garage. Front yard landscaping included with paver driveway and walkways. Resort style living at it's finest. Target completion Early Fall 2019. Selections will add to current list price.